Having a passion for her work and a desire to be closer to family, Stephanie Deiters acted upon the opportunity to provide the community of Washington with a better funeral service option. Her dream of funeral home ownership became a reality with the opening of the facility at 2075 Washington Road in Washington in February of 1999. 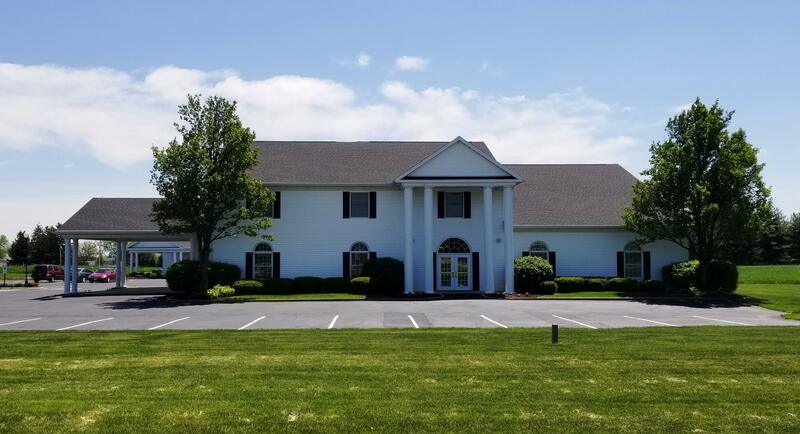 Built on the principals of service, facility, and price, Deiters Funeral Home & Crematory has continued to grow in its service to the community. Community involvement is a very important aspect of our funeral home, and Stephanie has a personal connection with veterans. This commitment is illustrated with service by supporting the construction of the World War II Memorial in Washington D.C. and hosting the Operation Honor Guard Day of Giving each fall. Other funeral home activities include tours of the funeral home for various groups and organizations, Pet Therapy programs, participating in the Red Cross Operation Prom Night, serving as a preceptor to students of Mortuary Science, participating in Chamber of Commerce sponsored events, and many more. 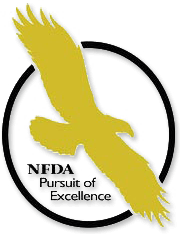 We are also a proud participant, and multi-year recipient of the National Funeral Director Association Pursuit of Excellence Eagle Award. Professional Memberships also include the Illinois Funeral Directors Association and Selected Independent Funeral Homes. We realize the importance of giving back to the communities that have embraced the funeral home since the beginning, and want you to know that we're here to help when you need us.